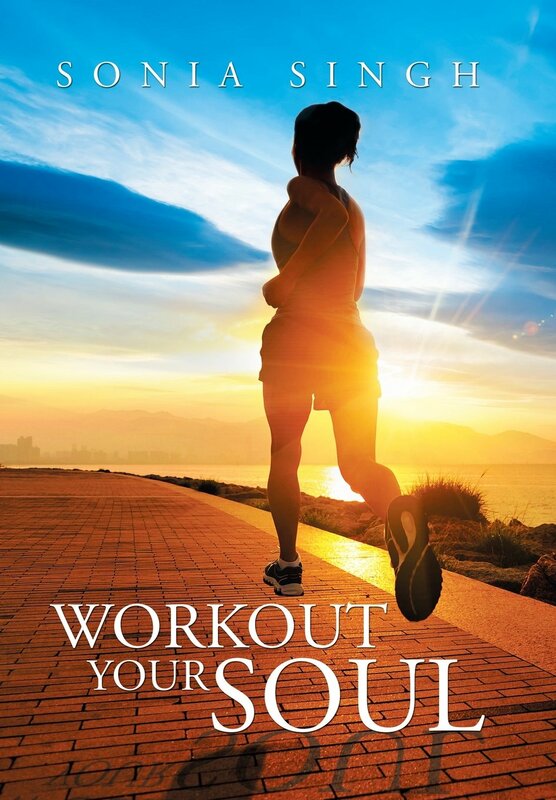 Workout your soul is a book which revovles around the concept of a strong , undeterred virtuous soul. It is said a virtuous soul is the key to universal faith - dogmatic religion not rigid. We human being have actually divided gods in the name of religion but in real almighty is one and one alone..! And his routes are diverse. A person needs to workout on his/her soul and on every single attributes , just a bit of awareness and a small change in our thoughts ,emotions can make our life paradise and can actually give us a positive approach and way to live our life .. Sonia singh has aptly discussed about all the attributes in depth and has cleared all the misconceptions one have ! Destiny, karma, power of truth, sense of self worth and self respect and beauty of giving are some of them..! It gives a vivid description of human values . Its main motive is to spread positivity and make humans cherish the long forgotten values . Reading this book was like breathing in fresh air . It tells us the way to cope up with your everyday problem. It is easy to understand and even much easier to implement . The book is thoughtful and motivates you . It takes the art of motivational writing several notches higher . Positive aspects: It is different from all the motivational writings that you have read so far but it promises to change you Negative points: If the author could have explained with some more examples, it could have been much better.. Conclusion: One could groom his/her self and can actually cover all the negative aspects by reading this fantastic book once.